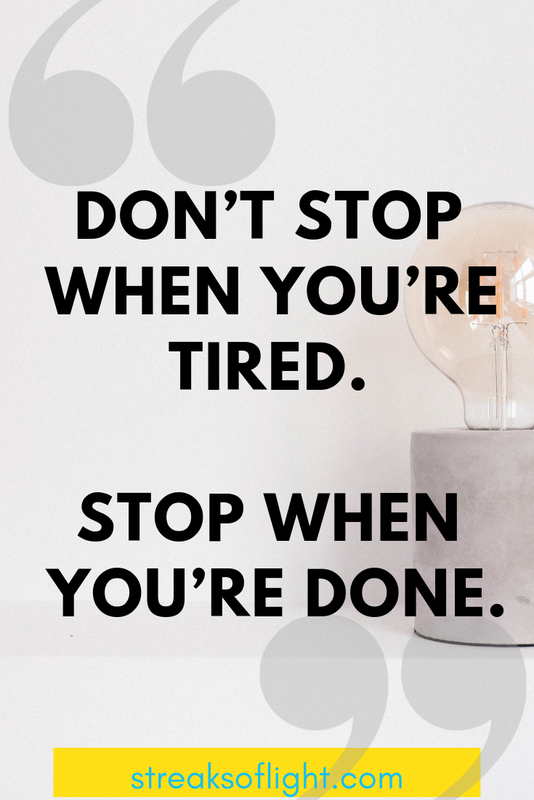 These motivational quotes on self improvement are wonderful pick-me-ups for any day. 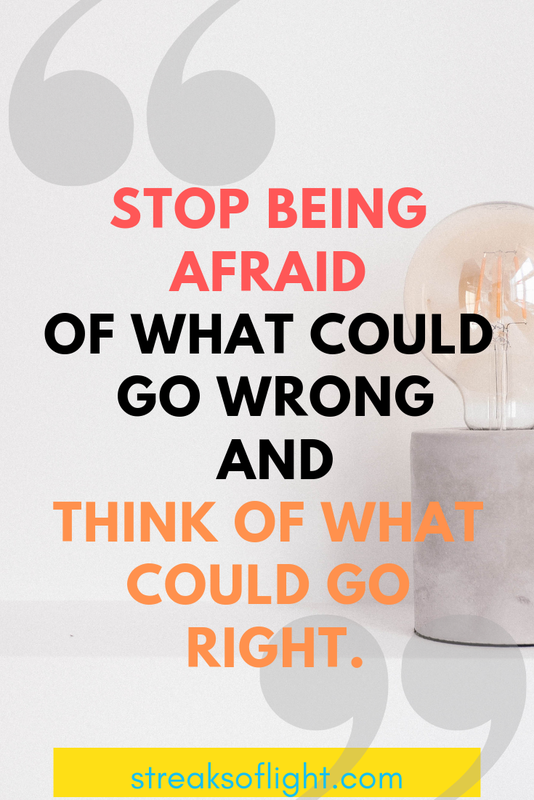 Every once in a while we all need a pick me up quote for the day. 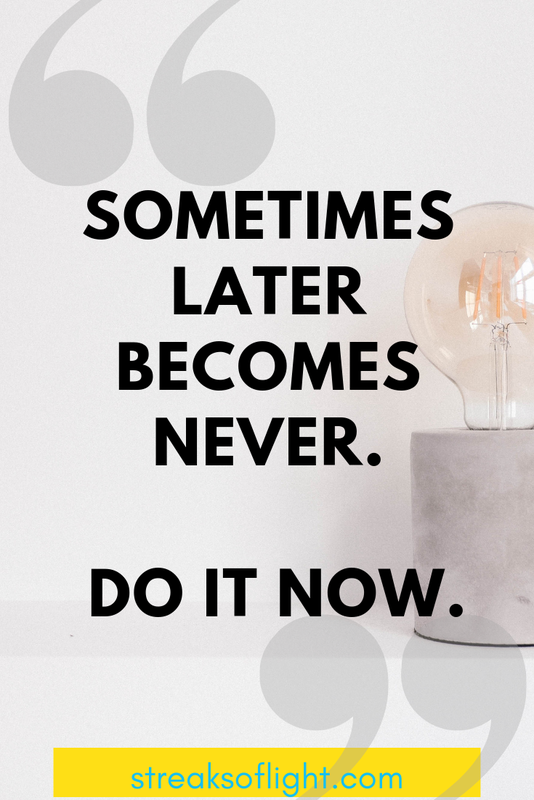 And if you are working on your self-improvement, this is even more necessary on days when you want to just let life happen. 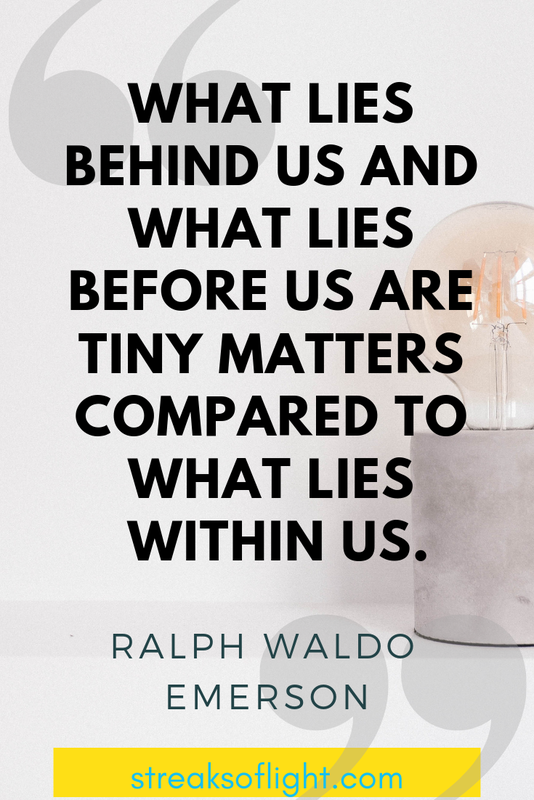 Self improvement is so important because our greatest assets in life are within. It is not your job or your relationships with other people. 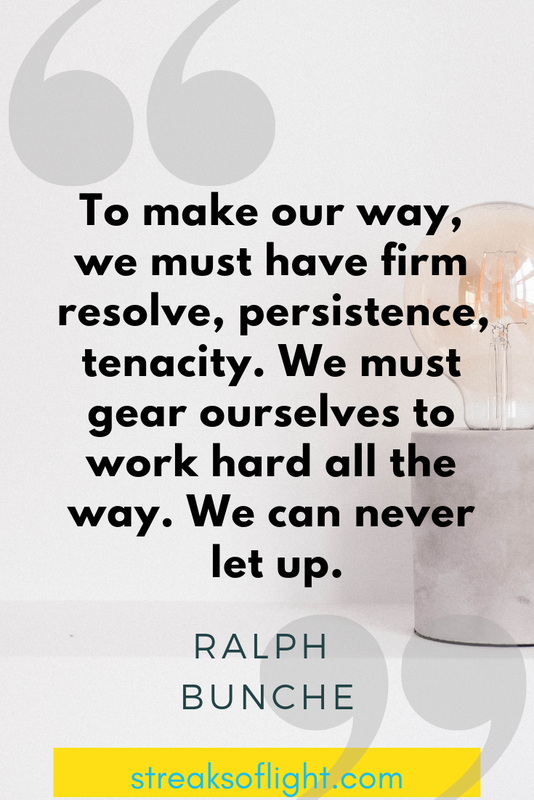 Your greatest asset is not even the tools that you may have at your disposal. Your treasure is within you. It is how you view yourself, your inner drive, self discipline, your resilience. These are the qualities that can lead you to success regardless of the external circumstances. 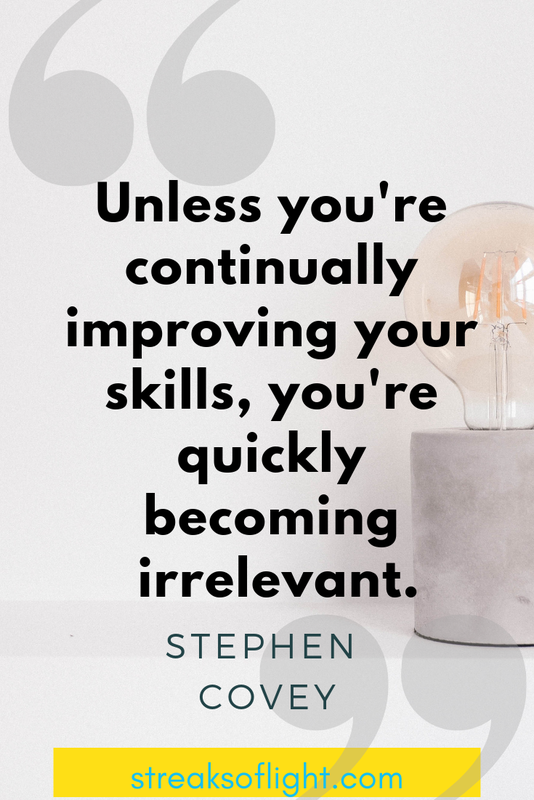 And this is why it is absolutely necessary for you to invest in self improvement. 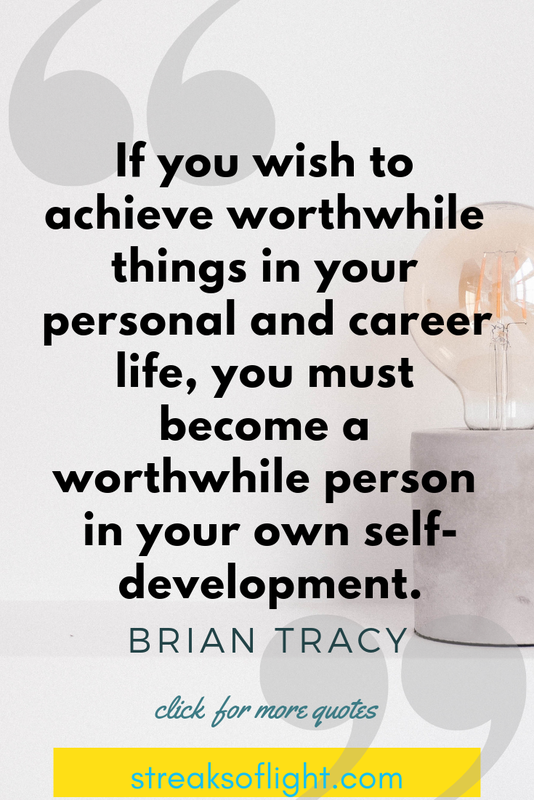 You work on yourself not so that you can become like some other successful person. You do it to become the very best version of yourself. 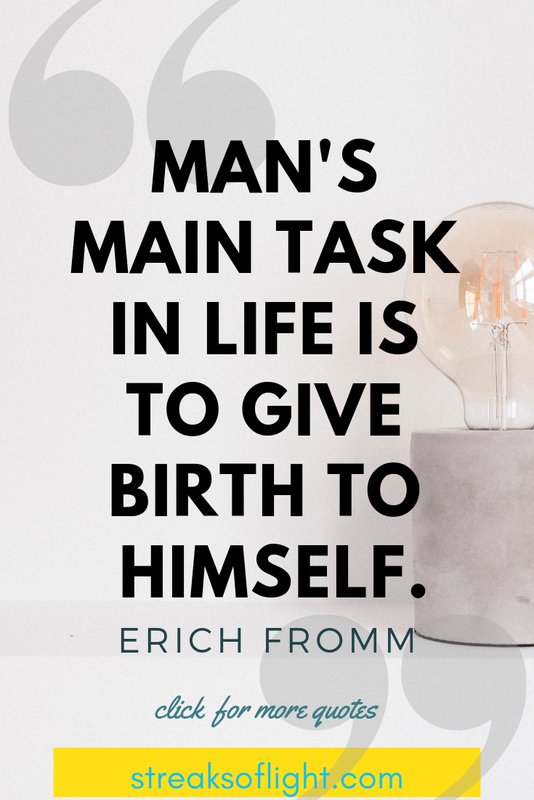 These quotes will inspire you and remind you why you should continue to increase your self awareness and persist until you succeed in your goals. 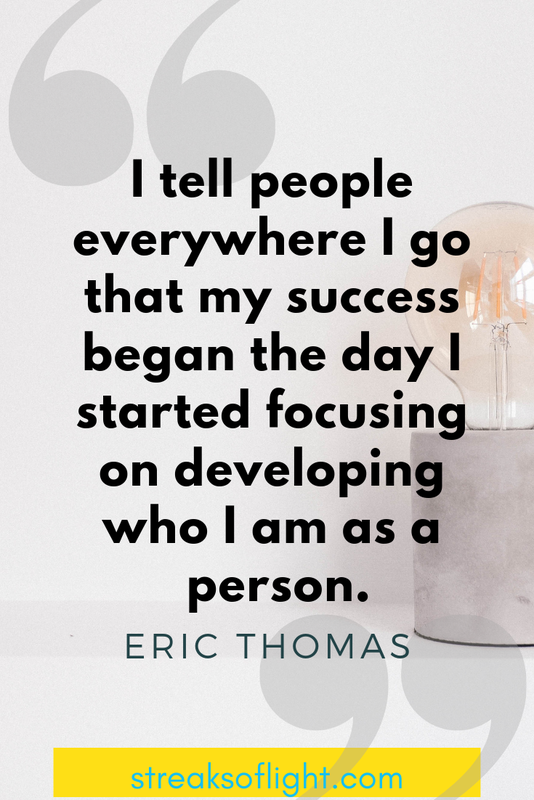 I tell people everywhere I go that my success began the day I started focusing on developing who I am as a person. 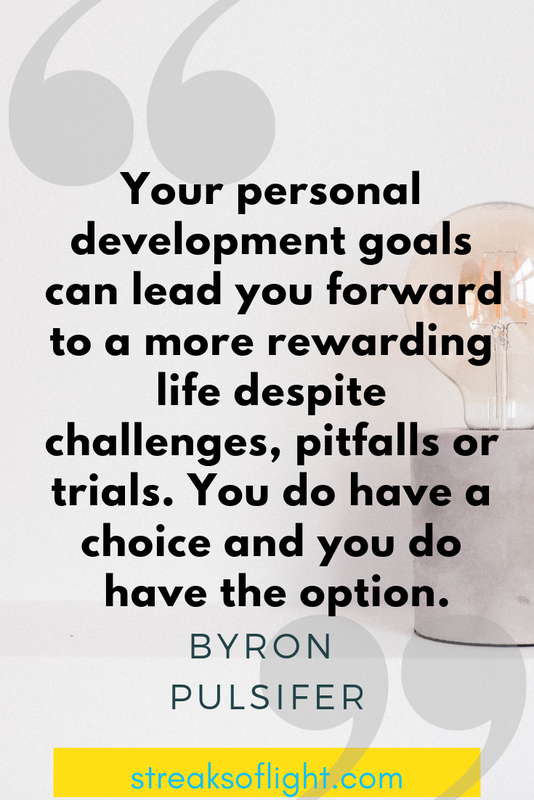 Your personal development goals can lead you forward to a more rewarding life despite challenges, pitfalls or trials. You do have a choice and you do have the option. 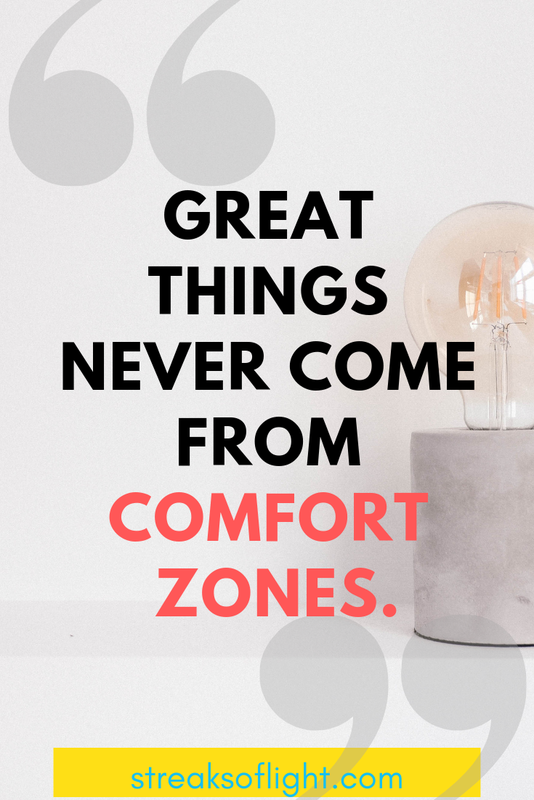 You might also like: The goal setting resources you need to achieve your goals this year. 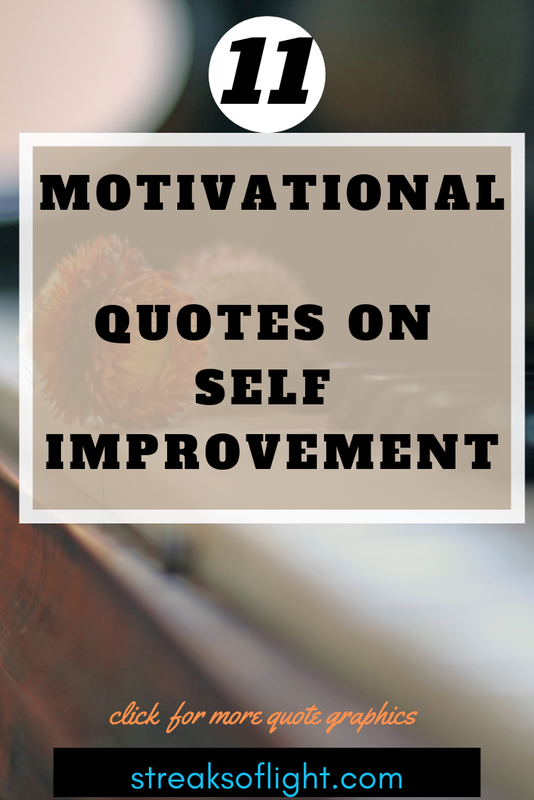 These motivational quotes for self-improvement are quotes that I love. I hope they inspire and motivate you to invest in your personal growth and live your best life.